We're entering grilling season and with that comes a new lineup of smokers, charcoal kettles and big gas behemoths. If you're new to grilling, or just want to hone your craft, consult our guide to grilling below for recipes, tips and more. It's staying later longer, the weather is heating up (ever so slightly), birds are happily chirping and blossoms are appearing on trees. Do you feel it in the air? Spring is here and with it the promise of warmer weather and finally a reunion with one of the South's favorite cooking appliance: the grill. Spring and summer grilling is practically a right of passage. Whether you're a fan of ribs, fish or vegetables, grills are a great way to not only cook your food, but infuse it with a kiss of smoke. 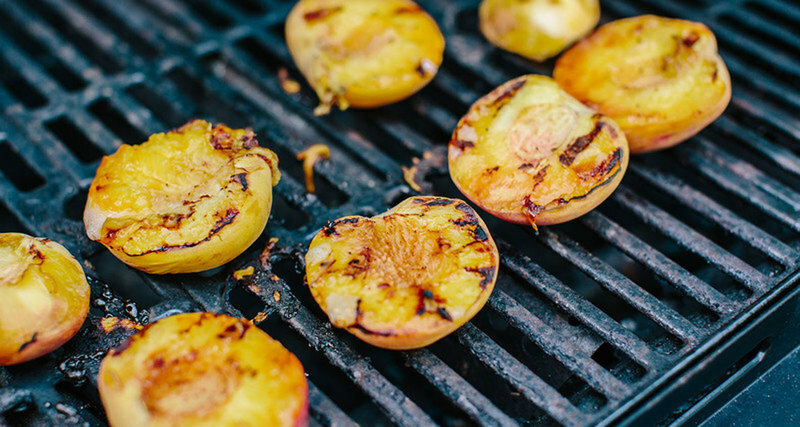 Read on for all of the ins and outs of grilling. Before you begin experimenting with different recipes, it's important to first know the hows and whys of the grill. 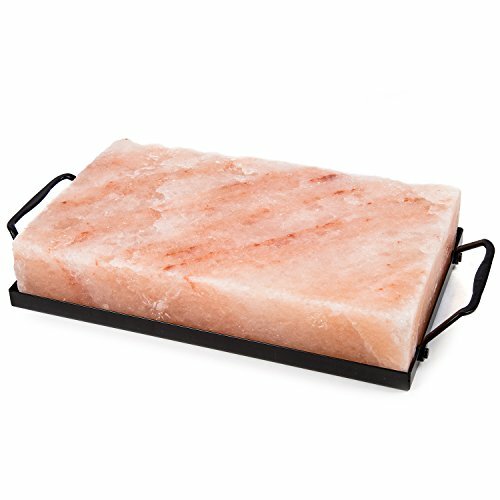 For instance, if your grill is too hot, you might end up with unevenly cooked or dry meat. 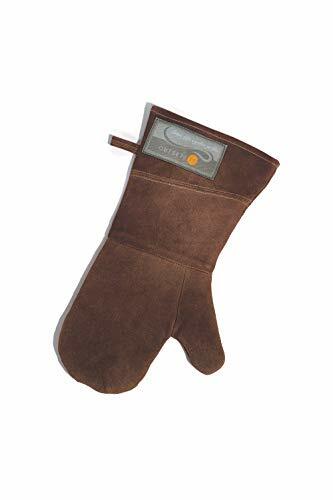 It's also good to know which cuts of meats or vegetables can take certain temperatures and which are better left to cook low and slow. We must all learn to crawl before we walk, after all. 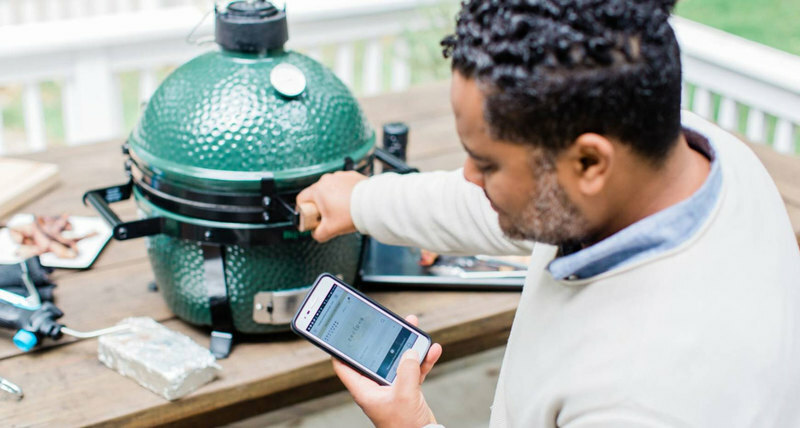 Whether you like gas, charcoal or Big Green Egg grills, all that really matters is that it can give you the results you want. But if you're looking for an all-in-one summer mainstay, the Egg might be your best bet. 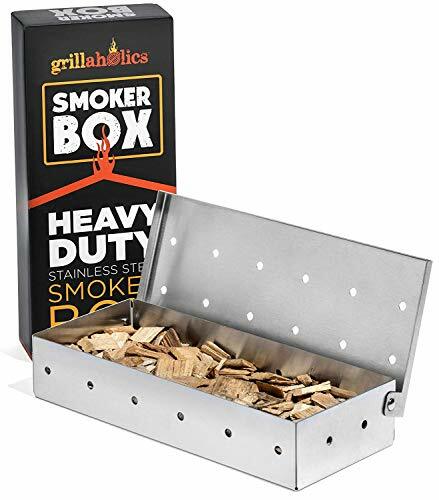 It's a ceramic charcoal grill that can also be used as a smoker, an oven and of course a traditional grill. There is a learning curve, however, so make sure you study up before heading out with a platter of steaks. We've got your back. To grill or not to grill your vegetables? That is the question. When done right, grilled veggies are succulent, crunchy and, of course, perfectly charred. But if you prepare them incorrectly they can come out limp, tasteless and burned — no bueno. This guide will help walk your through how to make sure you get delicious vegetables every time you bust out the grill (and when you should stick to the oven). Once you get a hang out whether you should grill or roast your veggies, read this to take your knowledge to the next level. Grilled pineapple salsa? Or grilled green beans with orange juice and sesame seeds? These recipes can all be yours if you check out the guide. Grilling chicken can be tricky. Different parts cook at different rates, meaning that you can end up with a bird that's dry in some spots and undercooked in others. But Anne Byrn has taken all the guess work out of this dish. 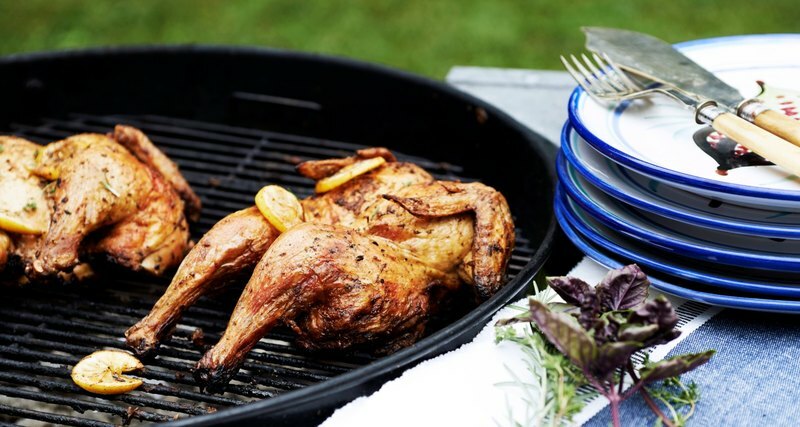 She offers easy instructions, and a simple recipe for butterflying, marinating and perfecting your outdoor-cooked poultry. I’m sure we’ve all eaten a pork chop or chicken breast that was taken directly out of the packaging and given a perfunctory sprinkling of salt and pepper before being cooked in a pan, grill or oven. I’m equally sure that the results were less than stellar, and the lean meat’s texture (and likely flavor) could best be associated with sawdust. 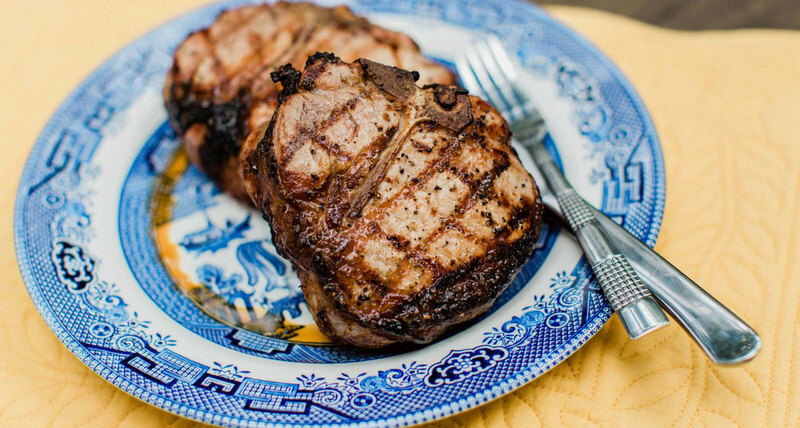 How can you ensure that your pork or poultry stays juicy throughout the cooking process? Use a brine. You've got the techniques, tips and tricks, and now you're ready for prime time: the recipes. No matter what you're in the mood to throw on the grill, we've got a recipe that will make sure it's a show stopper in the best possible way. For Virginia Willis' twist on gumbo, you're going to want to leave the soup pot in the cupboard and bust out the grill. 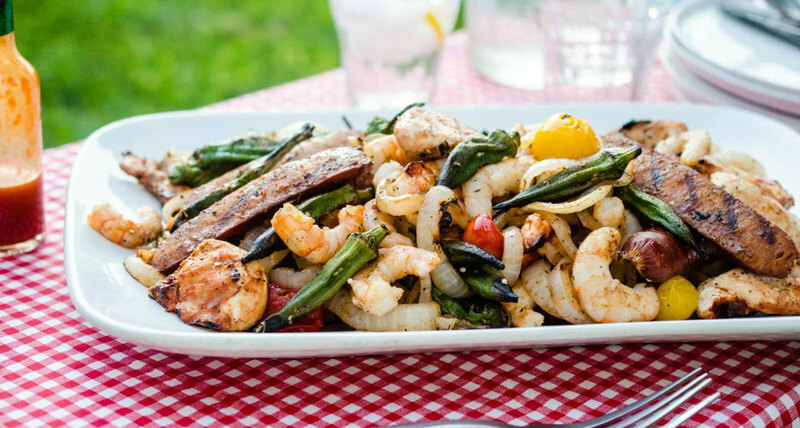 In this recipe, succulent shrimp, juicy chicken, and spicy andouille sausage team up with sweet onions, peppers, tomatoes, and okra for a delicious dish that tastes like gumbo but doesn’t take hours to cook. Now that's what we call delicious. Bitter asparagus and salty country ham are a match made in heaven. 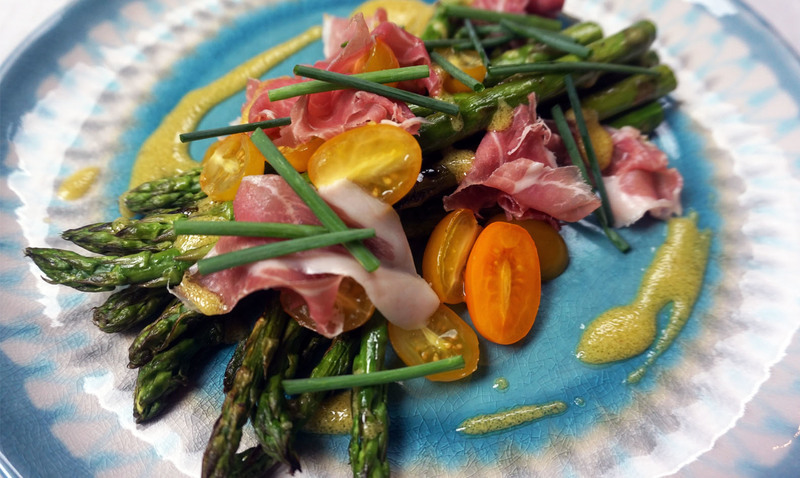 Having mustard as the dominant flavor in the vinaigrette limits the sweetness in the dish, keeping the asparagus in check. You can either serve the salad while the asparagus is still warm or refrigerate the asparagus after cooking and serve chilled. 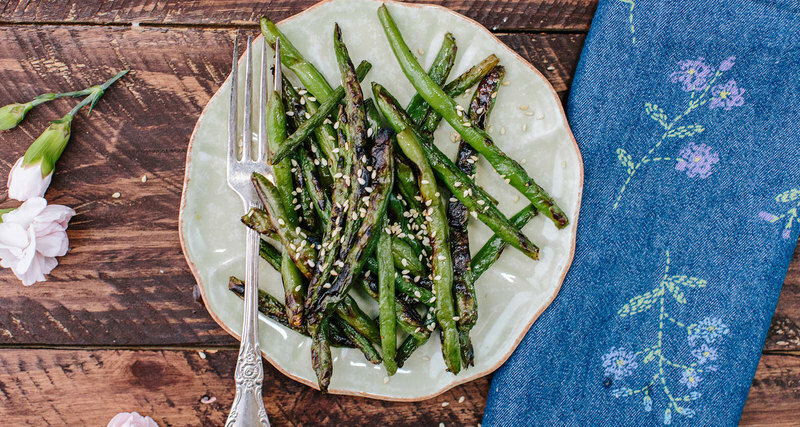 Grilling green beans brings out their mellow sweetness in a way that only direct heat can. 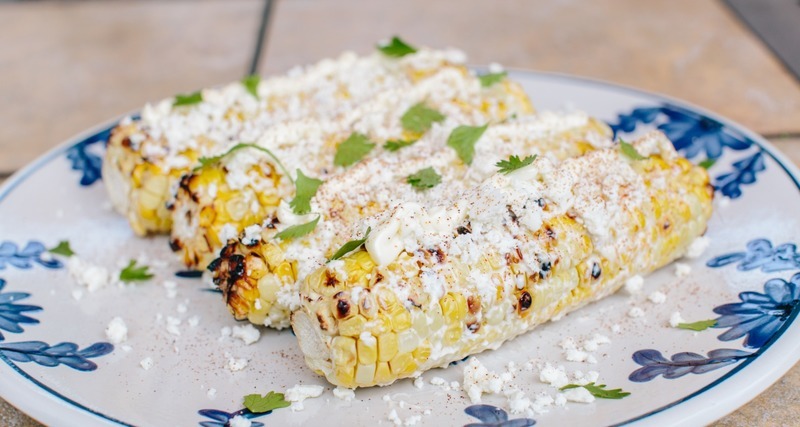 Add in a sweet and tangy orange juice topping and a sprinkling of sesame seeds, and you've got an easy side dish that's flavorful enough to serve all grilling season long. A couple of tips: Leave the beans a little crunchy when blanching, as they will soften more as they cook on the grill. Be sure to pour the orange juice over the beans while they’re still hot so they can absorb its bright citrus flavor. 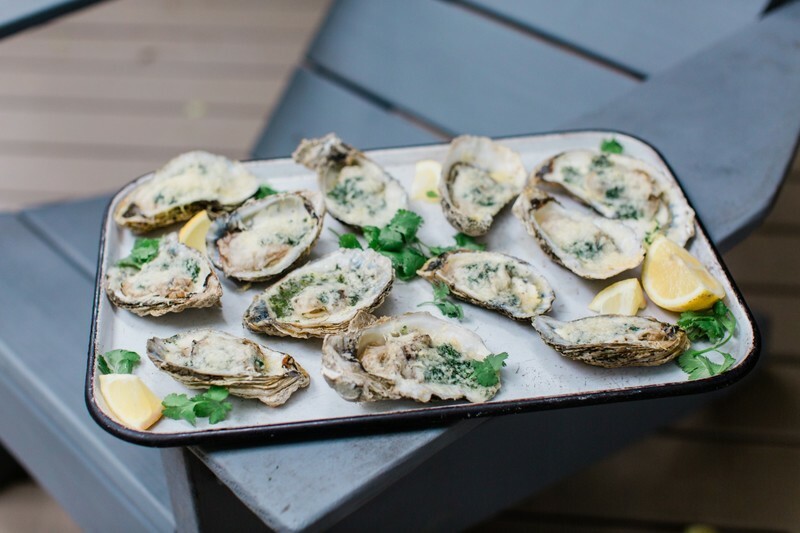 Popularized at the New Orleans seafood restaurant Drago’s, these grilled oysters take on an amazing smoky flavor from the grill while being gently poached in their own liquor and garlicky Parmesan butter. Yum! Want more? Check out our complete collection of grilling recipes here.